Is the Home Inspection the Same As An Occupancy Inspection? No an occupancy inspection is preformed by the local municipality or the fire protection district. The occupancy inspections will check for any code violations and make certain the home is safe for occupancy. The home sale agreement may request that the seller preform these inspections. Ask your real estate agent for details. To hire an inspector, get recommendations from your real estate agent or from friends and family. If you don’t know anyone who has hired a home inspector, you can find home inspectors in the Yellow Pages category “Home Inspection Services.” When interviewing inspectors, be sure to ask for references and any memberships in professional associations. Find out about the inspector’s professional training, length of time in the business, and experience. Should I Be Present For The Inspections? If at all possible, it is a good idea for you to be present for the inspections. 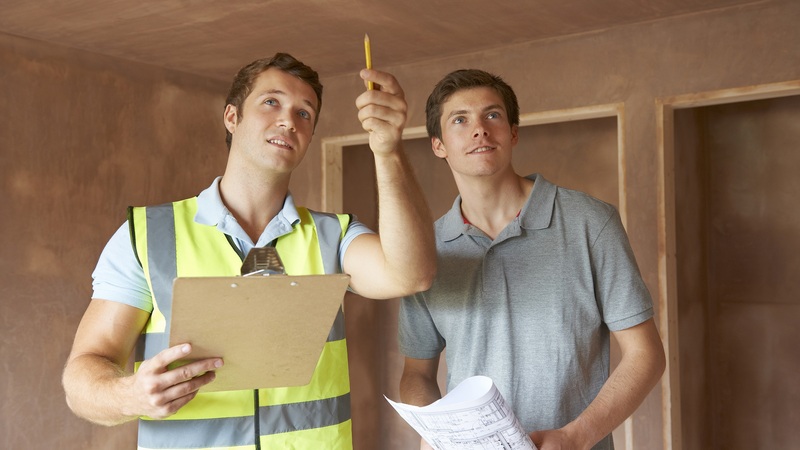 This way the inspector can show you and explain any issues uncovered during the inspection. What Inspections Should I Have? These are the most common but not the end all for inspections. If you or your real estate agent feel a certain type of inspection is necessary, ask the home inspector if they offer it and for other types of inspections they offer. This will help give you peace of mind about the home you're about to purchase. FYI - Some home inspectors can and will set up the additional inspections for you. They may even collect payment for the other inspectors, saving you the hassle of payment on each inspection requested. Be sure to ask the home inspector of your choice if they offer this service.